A college-going culture sets high expectations for all students and provides them with the academic preparation and other tools to meet those expectations. Educators, students and communities can set the tone by creating traditions, providing visual reminders, and regularly talking about the expectation for education after high school. 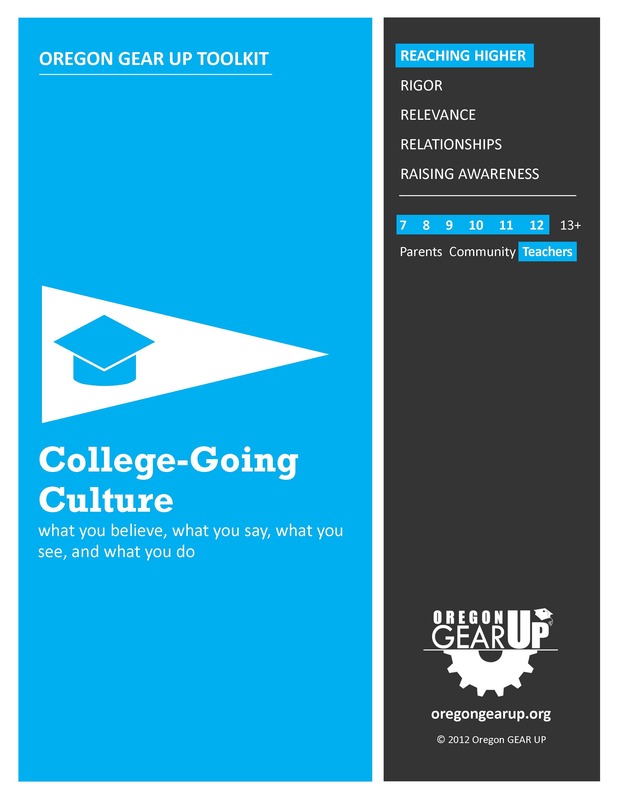 This toolkit provides easy, low-cost ways to highlight a college-going culture.